© 2011-12 Sait Akkirman, including all photographs. 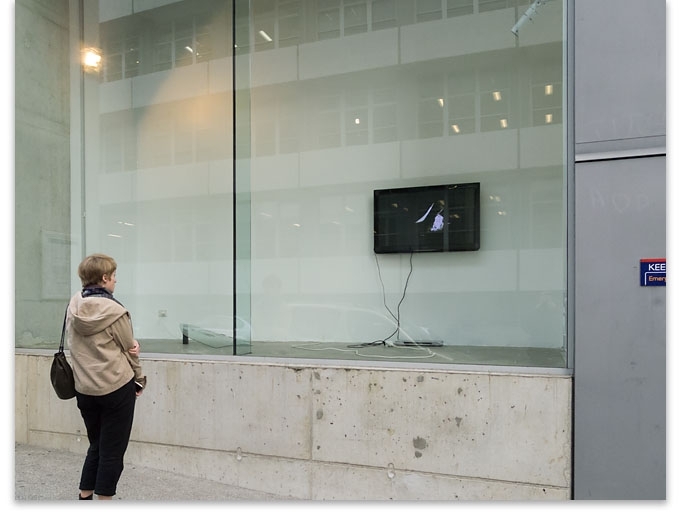 20/09/2012, Zhoe Granger | Anna Franceschini | David Clegg at St PAUL Street Window Box, Gallery One, Gallery Two, AUT. + Zhoe Granger - "Asymmetrical Mall Cut".